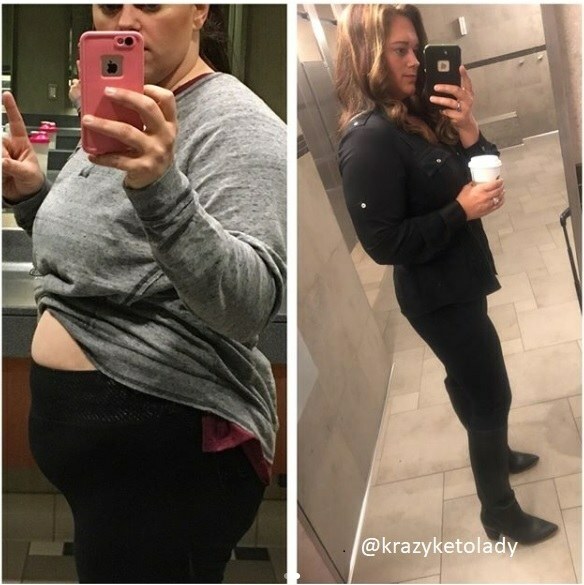 Today we are excited to share with you another success story on keto diet. Meet Martina Schuett! 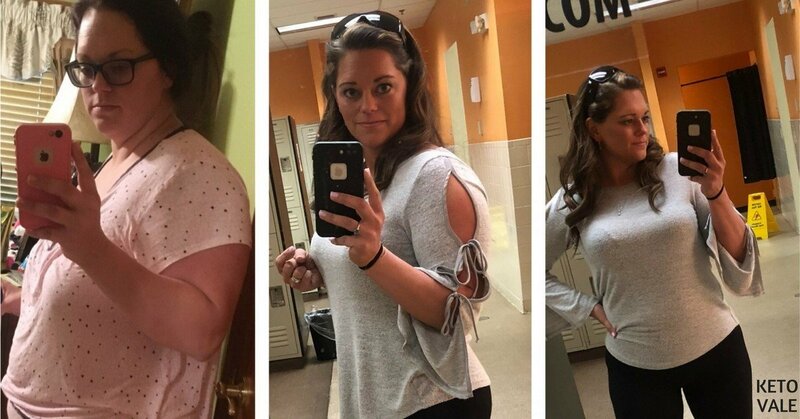 Martina has lost over 60 lbs thanks to keto. 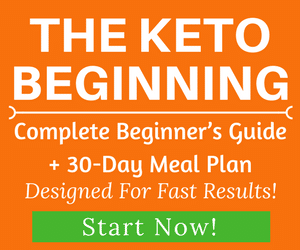 If you’re new to the keto diet and wondering how it works, feel free to check this keto guide for beginners here and free meal plans here. 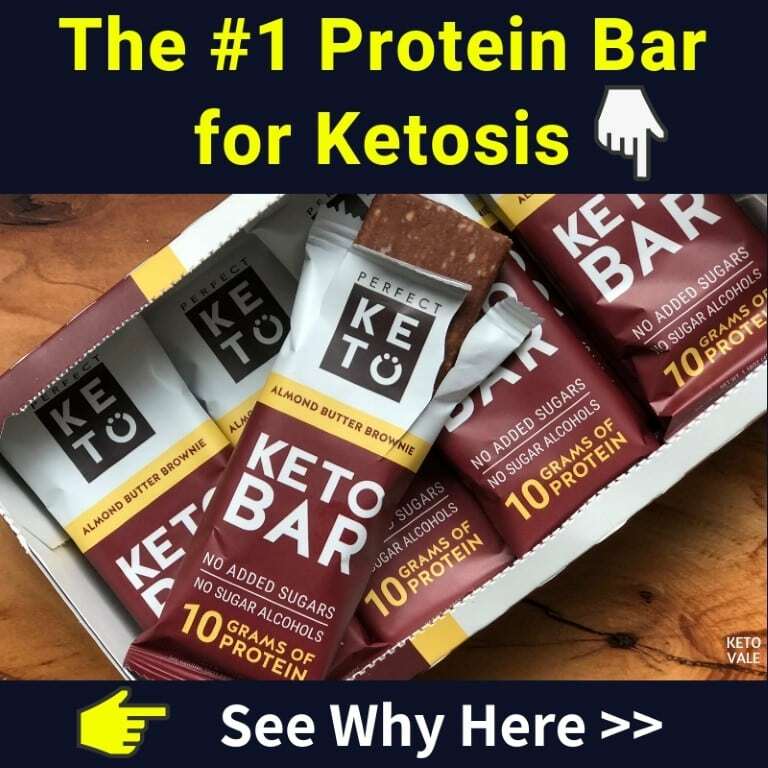 I heard about Keto through watching inspirational and information packed videos on Jason Wittrock’s YouTube channel. He’s truly the #KetoKing. I originally lost 50 pounds without exercise (from April 2017 – September 2017) then lost another 10 lbs after that. The most notable changes came from lifting heavy weights. It has transformed my body and was why I was able to place 2nd in #KetoQuest. 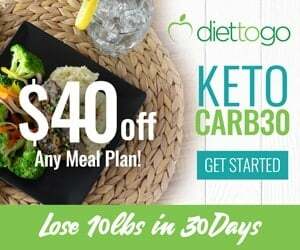 I won $500 and a one month supply of Perfect Ketones. KetoQuest was the push I needed to get me to the gym. The results are addicting and the KetoQuest family has been so supportive. I could not have done it without Jason as my coach and my team of #ketoquesters. I have more confidence and I am better in all aspects of my life. I am more focused at work and through my keto achievements I have learned to set personal fitness goals as well as at home and work. I’ve also been helping others that email me with questions. It feels awesome to help others achieve their goals through keto and exercise. In my first ten days of keto, I would fall off and get back on. It took me several months to get it right. I actually did a phone consultation with Jason and learned that I was overeating in my protein and I was definitely depleting my body of necessary electrolytes. I do not count my macros. I use My fitness pal and use the pie chart to track my percentages. I make sure to stay at 5% carbs, 10% protein, and the rest fat. I have found that I need to weigh my meat and macadamia nuts so that I don’t overeat. I do not count calories. I lift weights 6 days a week. It’s very difficult with working full time and having a 4-year-old and a 2-year-old AND a husband. I also travel for work a lot. But I have started to make myself a priority. I go at 5 am before anyone in the house wakes up. Now it’s easy for me to wake up. I love going to the gym. I need to do more cardio and am working on that. But right now I lift heavy. I was noticing that I plateaued on the scale, but when I watched one of Jason’s videos I was able to self-diagnose myself. I was so afraid of what everyone else was thinking and I was afraid of what people thought of me in the gym. Well, that went out the window when I heard Jason say, “You need to fail at the gym and not to be afraid of failure.” I was not failing at the gym. I needed to increase my weight and to do drop sets so that I exhausted my muscles and failed. Once I started failing at the gym; I was able to leave the gym proud of the work I put in. I saw immediate results. My drive and motivation is me. Jason had said, ”Be the person you want to meet.” That really hit home for me. I am becoming the best version of myself, for me. 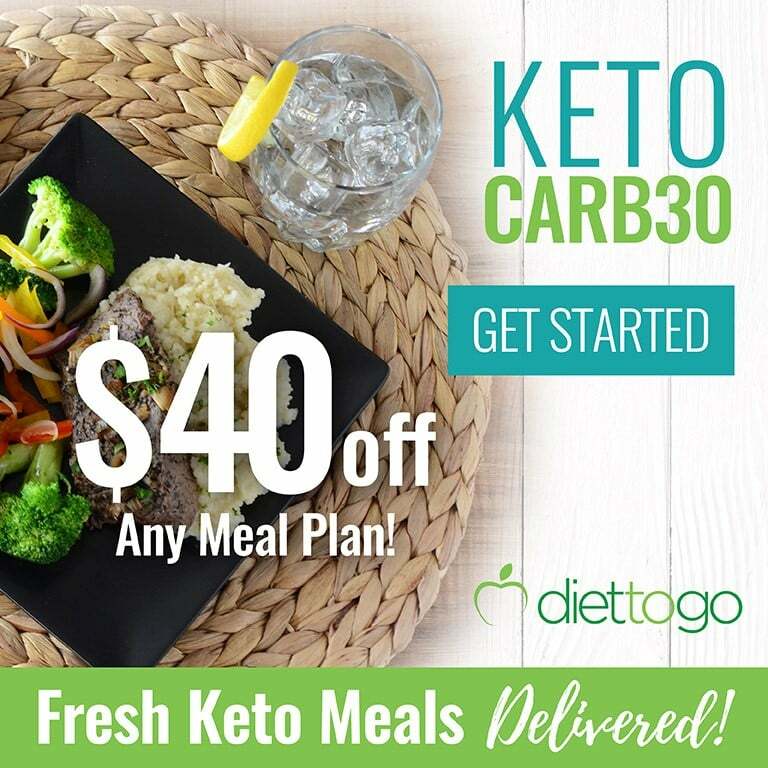 My favorite keto meals are easy ones! I use a lot of cauliflower and zucchini. I make big batches of taco meat at the beginning of the week and I love making taco salads. I put hot sauce on everything and I eat a ton of eggs. I’m actually pretty lazy with meal prep. The secret to my success is keeping it very easy and not making extravagant meals. Keep to the basics. The rest will come. I drink keto coffee at 4:30 am before my workout. I add 1 tablespoon coconut oil, 1tablespoon Kerry Gold butter, and 1 Tablespoon of heavy whipping cream. Buy A Frother. Makes it so good. I work out at 5 am and then around 10 or 11 am I’ll have two hard boiled eggs & sometimes I’ll have bacon too. For lunch around 1 or 2 pm I will have a taco salad, 4 ounces hamburger, 1 Tablespoon sour cream, 2 tablespoon salsa, black olives, lettuce, and an ounce of shredded cheese with an entire avocado. I’ll have an ounce of macadamia nuts for a snack, but I’m not usually hungry for a snack. I only notice being hungrier on leg day. For dinner, I’ll eat 4 ounces of meat and lots of green veggies such as zucchini and broccoli. I also love making broccoli and cheese soup. My favorite is to spiralize the zucchini and make them into noodles. If I ever feel depleted or tired, I will drink some chicken broth to up my sodium. 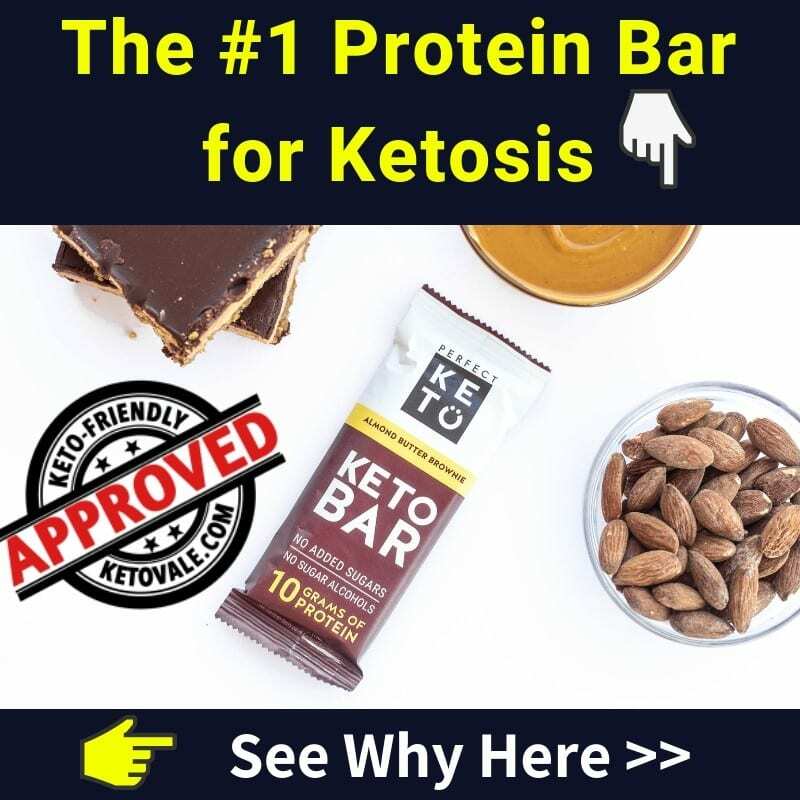 It is so very important on keto to up your sodium, potassium, and magnesium. 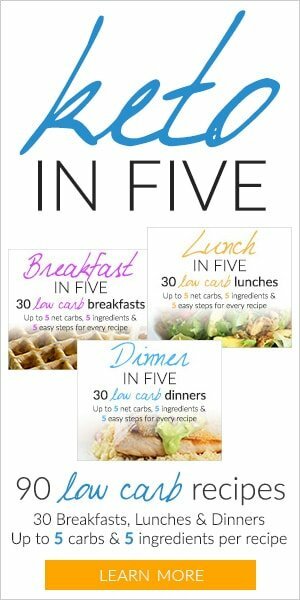 Jason Wittrock’s Keto guide helped me a lot and also I like Dr. Jason Fung’s Obesity Code. He gives examples of studies proving why calorie in and calorie out doesn’t work and why. Very eye-opening for me. Helped me change my mindset. I am successful because I started to see results. I’m results driven. And I would not have been successful without seeking out help from Jason. He is an excellent coach and very motivating. Someone you want to make proud. I would tell people to not listen to the naysayers. So many people are against you and will roll their eyes when you tell them what you are doing. Shake off them haters. Only you know what works for you and they will change their mind when they see your transformation. Trust me. I would also tell them to do their research. I will always be learning from others. Every day I learn something new. And of course, it’s hard. If you eat the same, you will be the same. I fell off and got back on keto several times. You’ll find your own way. We’d like to thank Martina again for sharing her story and tips with our community! You can follow Martina on Instagram at @krazyketolady for more motivation and tips from her.